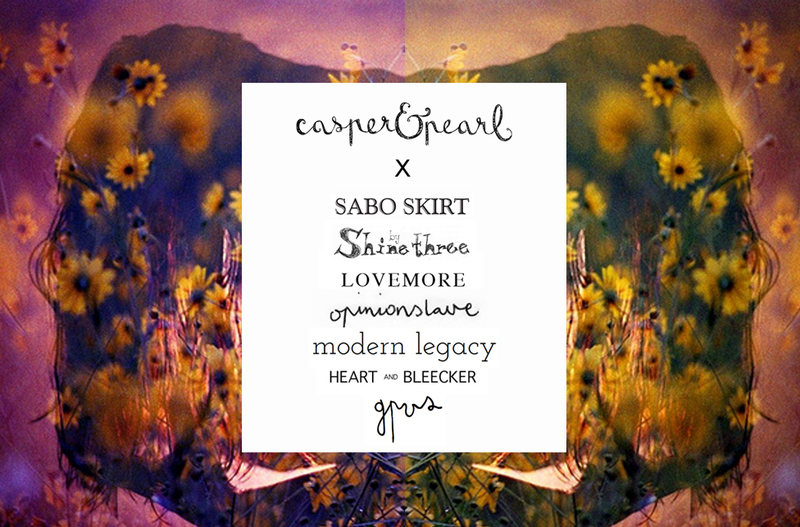 We're so excited for a not so little project that has been brewing in the casper&pearl studio these last few months! What makes it that bit more exciting is that some of our most favourite Australian bloggers are getting involved! This collaboration is giving us tingles of excitement, what is better than supporting emerging designers, street style, hand written letters and saving lives? Well we can't think of anything! Sounds exciting ! ^^ Some of my fav bloggers there.